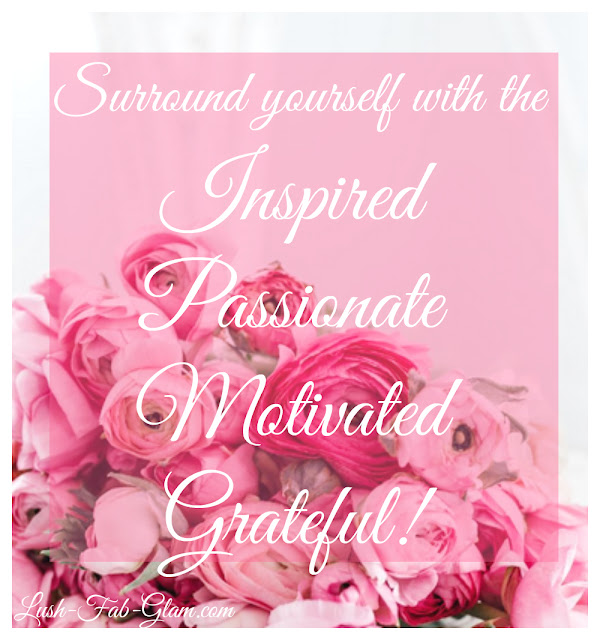 Success Tip 1: Surround yourself with the inspired, the passionate, the motivated and the grateful. 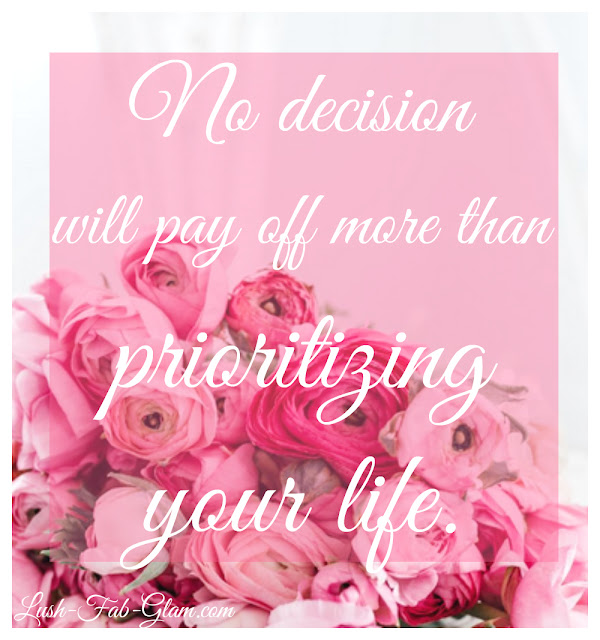 Success Tip 2: No decision will pay off more than prioritizing your life. Success Tip 3: No one is you. 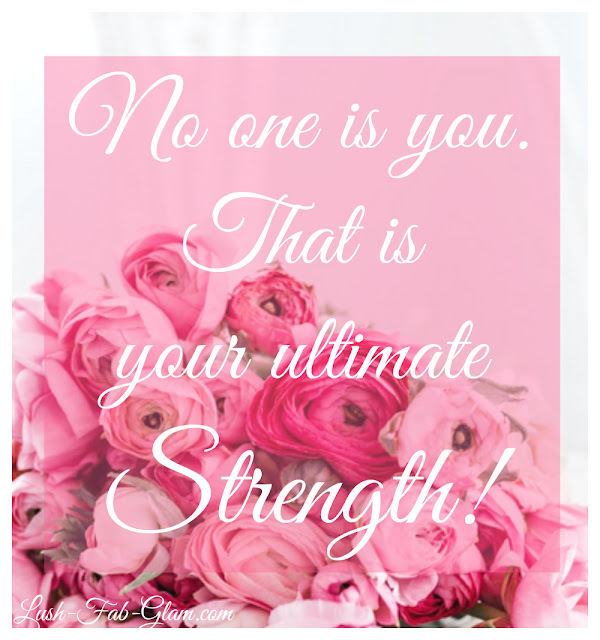 That is your ultimate strength. 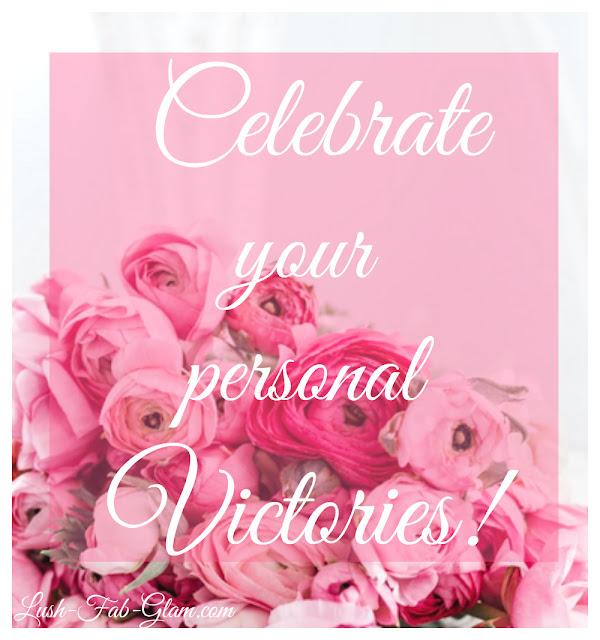 Success Tip 4: Celebrate your personal victories.